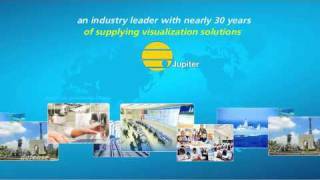 Jupiter Canvas is InFocus's collaborative visualization suite that makes content that was typically bound to a display wall available to users that need to see it in other places. This content can include video, live data, telemetry, documents and other information necessary for the daily operation of an organization -- all of which can be seen and interacted with from laptops, smartphones and tablets. Canvas 5.0 focuses on an improved user experience and the ability to support 4K content. In association with that, InFocus also debuted the Catalyst 4K display wall processor. 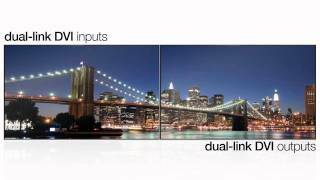 Jupiter Catalyst 4K is the newest version of the Fusion Catalyst line to support native 4K input and routing that to native 4K displays for situations where fine detail matters. It develops a common operating picture and shared experience where people can see the everything in a sharp, clear and satisfying way, which leads to more confident decision-making and more accurate responses. This video was created in association with Systems Contractor News, AV Technology, and Sound & Video Contractor.